These are the factors that lies within your website and effect your search engine rankings or you can say on page optimization is mainly the way how your write the code of your website. How to write anchor tag and alt tags. Create a keyword rich headline. Use an <H1> tag for your headline and be sure to put your main keywords into it early on. Whenever a visitor or bot visit to your website or blog, the primary thing recognizable is your website or blog post title. 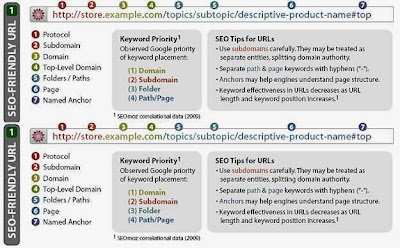 Title tags are among the most essential On-Page SEO elements of your website. 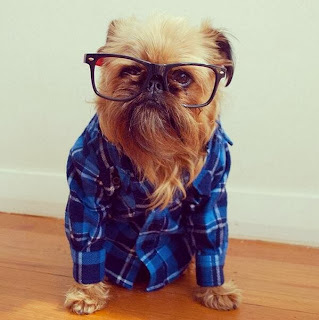 Your website or blog post title must be unique, Create a keyword rich title tags, for example - <title>Key One – Key Two- Key Three</title>. A Title less than 70 is suggested. Every search engine (Google, Yahoo & Bing etc) bot always check out the distinct Meta description of your post. This description performs a crucial role in your website and make sure you contain the relevant keywords of your posts. Create a keyword rich description, for example - <meta name= “Description” content= “A natural description of your website, using your primary keyword first, and the second and third as you are able.”>Meta description must be exceeding 160-170 character including spaces. 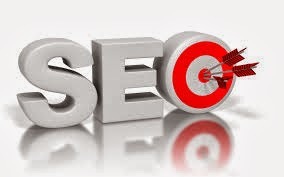 Having an SEO-friendly URL indicates search engines can easily discover what a webpage is concerning. When you contain punctuation marks, numbers as well as other characters, they've no chance of understanding what that URL is about, for example – http://www.example.com/?p=786 (Ugly URL) this link is an unfriendly URL to search engine but users to as well. 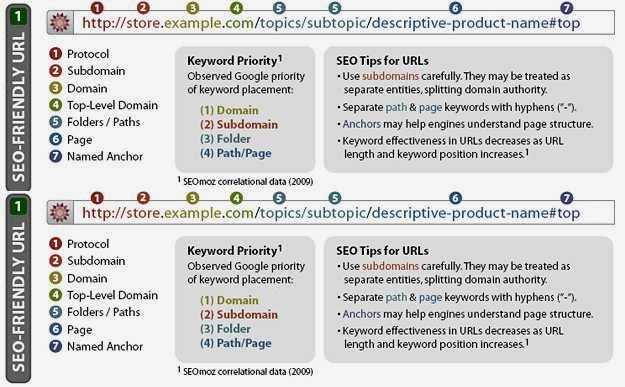 http://www.example.com/seo-services (Good URL) and the second link have a better selection of rich keyword phrases in the URL as this improves online presence of your website over the search engine. Image needs an appropriate description, without keyword and key phrase stuffing. It must be keyword rich. It must be short and to the point.